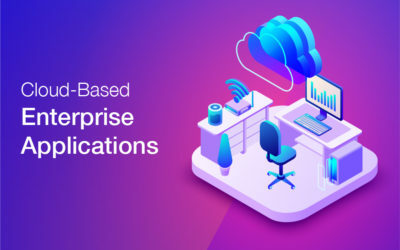 Businesses are moving towards cross-platform applications development to increase their product visibility and let their users enjoy accessibility through more than one platform. However, These apps differentiate themselves in terms of cost and development time. Where it is easy and quick to build and manage internal apps in order to address specific business issues. The same codebase is used for all the windows devices so that it runs the same app on PC’s, smartphones, tablets etc. These apps act as mobile apps taking advantage of native mobile device features. It resides on your mobile screen and uses push notifications as well. 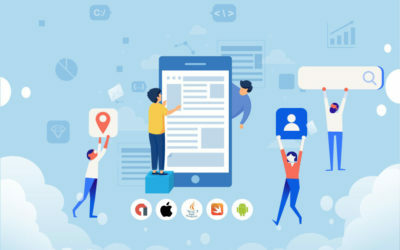 With these apps capable of working on multiple platforms, the target audience will have greater reach and accessibility to company offerings. As a single API or codebase is to be used for multiple platforms, this means a single codebase has to be developed. This results in faster development of apps with an added advantage to be compatible with multiple platforms. Cost is saved in two ways. Firstly, the development of a single codebase developed for various platforms. Secondly, as the development is faster, it saves on development costs. Owing to a cloud-based environment, it is easy to integrate these applications on different platforms. 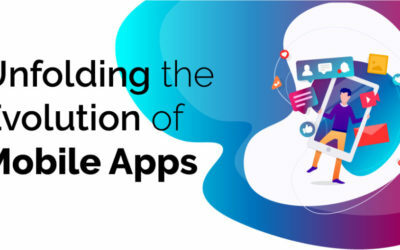 In other words, Developing apps that are compatible with multiple platforms, has now become a buzz factor in the present era of digitization. It has helped in creating seamless grounds for almost all the possible platforms in order to reach target customers. 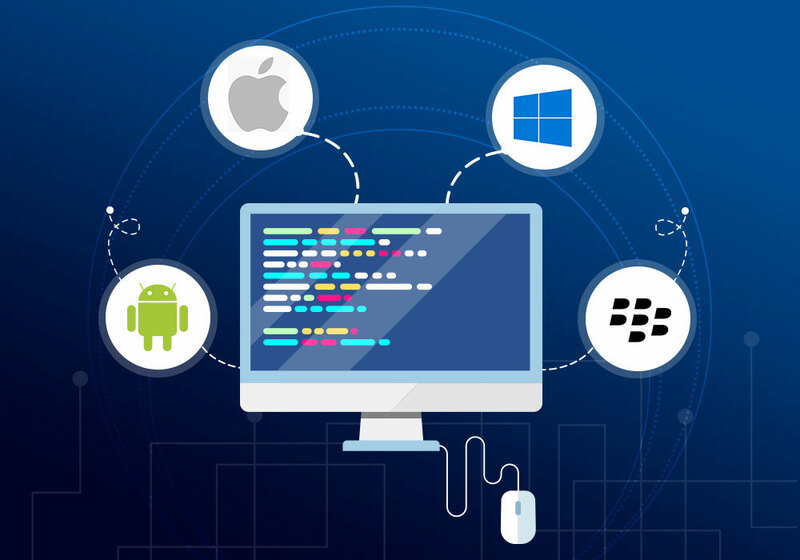 Businesses tend to hire professionals specialized in cross-platform app development to capitalize on cost and process efficiency. Worth to read and share, really an informative blog. Finally, find something to share today.